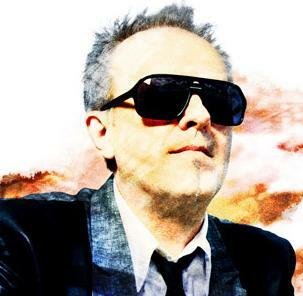 An international musician and 80's pop star in his own right, Howard Jones has made many great contributions to the international contemporary music scene. His work is widely available from regular music sites including itunes and of course his own website Please visit those sites if you wish to download his music or learn more about his work. No Coward Soul is Mine!